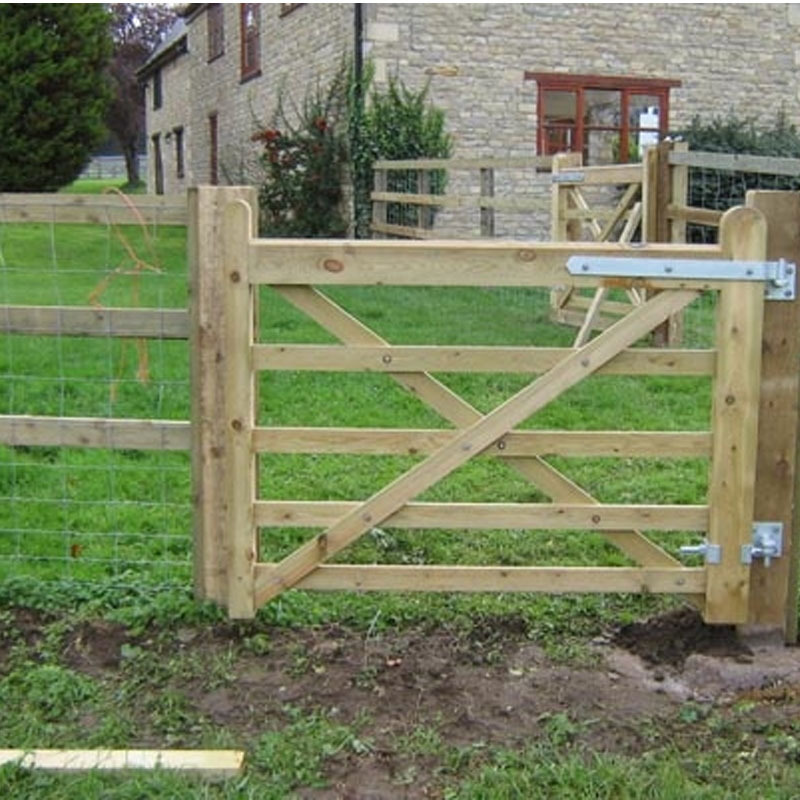 Timber post and rail is ideal for traditional farm fencing. It is iconic for many British landscapes as it is both attractive and functional. 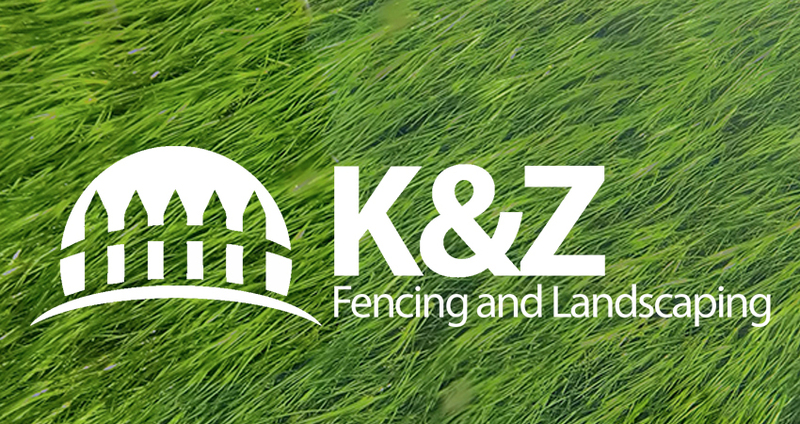 We're a family based business from Buckinghamshire, so we get plenty of requests for post and rail fencing across the local area. 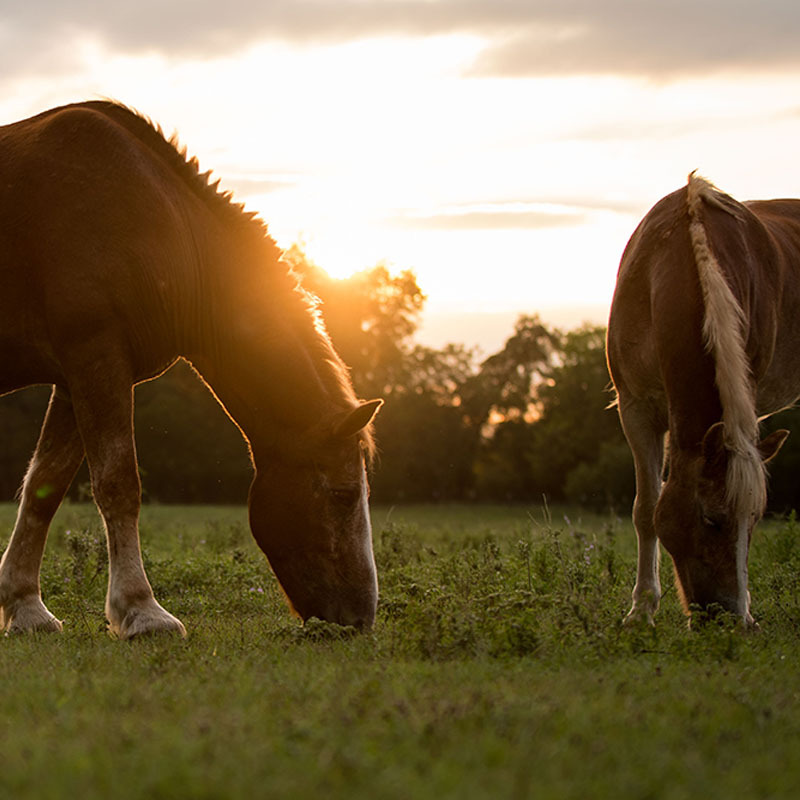 There is plenty of farming land around us and we've been busy building post and rail fences for horses, paddocks and farmers for over 15 years. A post and rail fence is perfect for a paddock, but your animals could be much smaller to take advantage of this type of fencing. The style of this type of fence means you keep your views but can keep children or small animals in your garden. Likewise, we also do many jobs in the area for people looking to keep animals out of their gardens like rabbits and foxes! 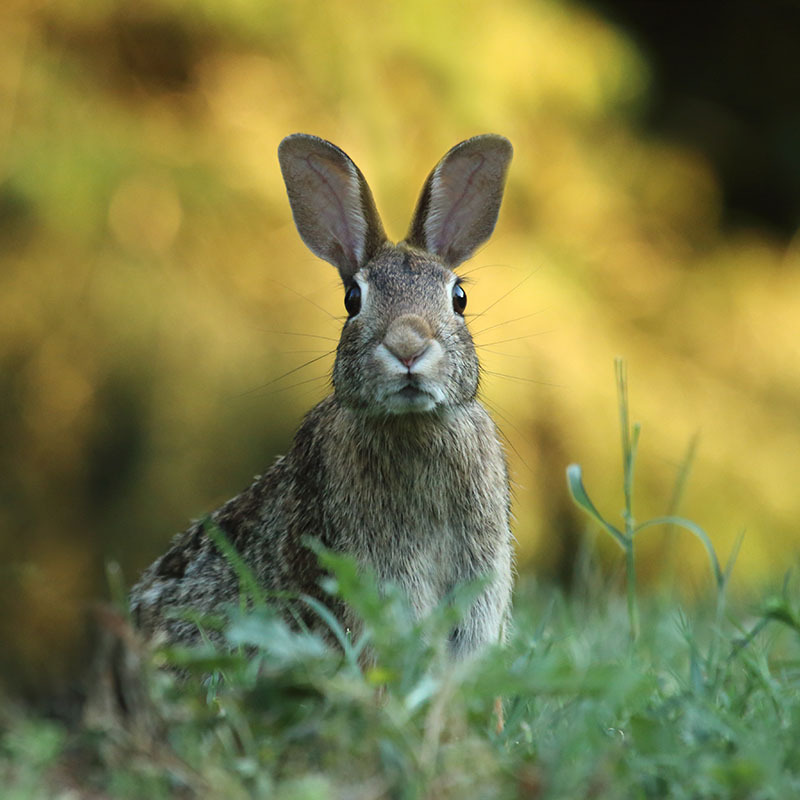 We offer an option to dig in rabbit wire for protection to a garden. As a professional local fence company, we can give you a quote to compare for your new post and rail fence. Post and rail fencing is a far cheaper option if your perimeter if you need to cover a large area. 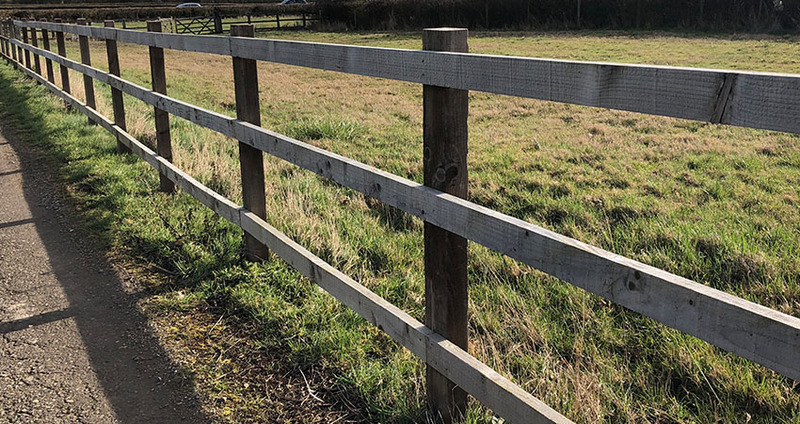 So if you're looking for a new fence for your home, business, paddock or farm in Aylesbury, Oxford, Milton Keynes, Bicester or anywhere in the local area, or want a quote to replace your fence, contact the team. K & Z Sheds are a family run company from Buckinghamshire. We have an expert friendly team happy to discuss how we can install your new post and rail fence. .
Post and rail fence offers an affordable option to keep children or animal in your garden! Fence and post is a good option if you need wire dug into the ground to protect your garden from rabbits & foxes. Our rail fencing option is perfect in rural settings where you want to keep livestock like horses.